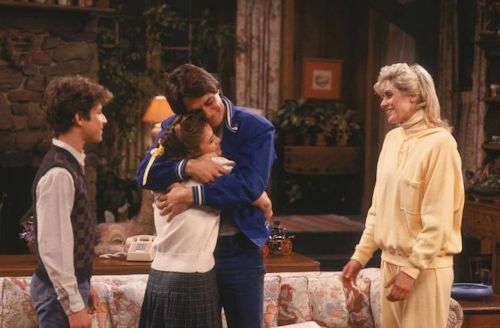 The Hub is adding another classic sitcom to its nighttime line-up this April! 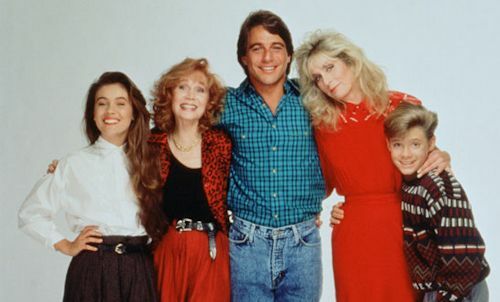 Beginning Tuesday, April 2, 2013, the hit '80s sitcom Who's the Boss? makes its way to The Hub line-up with a bang. The series will air with four-episode stacks on The Hub every Tuesday night at 12am-2am ET/9pm-11pm PT, replacing an animated series block. We don't have any other scheduling information regarding The Hub in April just yet, but we're sure you'll likely see Who's the Boss? pop-up as an option for you to vote for on The Hub You Rule Thursday block as well. Who's the Boss? currently also airs on TV Guide Network (since last July) and will continue to do so when The Hub begins airing it starting this April. The more Tony Danza, Judith Light, and Alyssa Milano... the better! Who's the Boss? 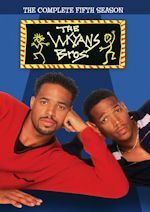 joins other sitcom offerings on The Hub like Sabrina the Teenage Witch, The Facts of Life, ALF, Happy Days, Laverne & Shirley, Mork & Mindy, Family Ties, and Doogie Howser M.D. 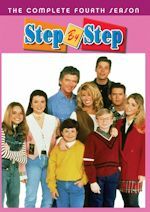 We hope we have more join the network soon, especially series not on television currently like Step by Step and Perfect Strangers. Who's the Boss? originally aired from 1984-1992 on ABC. 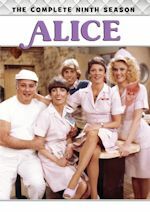 When a career-ending injury forces a baseball star (Tony Danza) into early retirement, he takes a job as a live-in housekeeper for a pushy female advertising executive (Judith Light) and her nosy mother (Katherine Helmond). 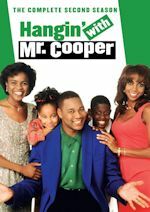 Together, they find common ground on raising their kids (his - Alyssa Milano and hers - Danny Pintauro) as single parents. "Brand new life around the bend," indeed! Beginning tonight, The MeTV Network presents a Valerie Harper Week. As you may already know, Valerie Harper announced last week to People Magazine that she has terminal brain cancer and may have only months to live. She received the diagnosis on Jan. 15, just days before she appeared on Good Morning America (to promote her new memoir, I, Rhoda) and described the stroke-like symptoms that sent her to the hospital. She opens up about the brain cancer for the first time on television today on the Today Show and on The Doctors. As for MeTV, the classic TV network will highlight Valerie Harper's role as Rhoda Morgenstern, Mary Richard's best friend and neighbor, in The Mary Tyler Moore Show each weeknight this week (Monday, March 11 – Friday, March 15) in its normal timeslot at 9PM. The classic Rhoda-themed episodes airing are "Love is All Around," "A Girl's Best Mother Is Not Her Friend," "...Is a Friend in Need," "Some of My Best Friends Are Rhoda" and "Rhoda Morgenstern: Minneapolis to New York." They are not airing any episodes of the spinoff series Rhoda, but we are getting five great episodes of Rhoda on The Mary Tyler Moore Show! It's so great they are saluting and showing respect to Valerie Harper while she is living. Tune in all this week starting at 9|8c on MeTV! Labels: Mary Tyler Moore Show, ME-TV, The Hub, Who's the Boss?